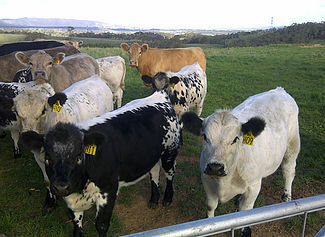 Find out more about the Speckle Park breed at the Speckle Park International website. 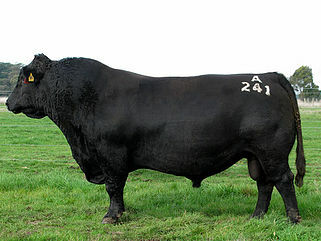 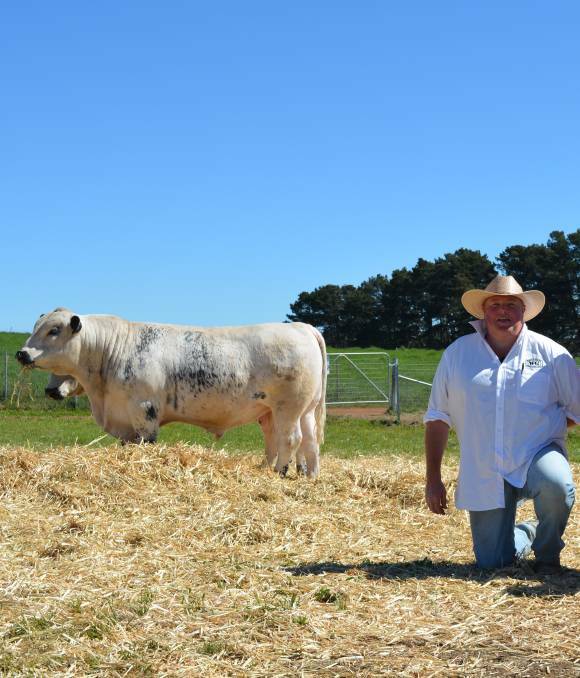 RECORD: Dale Humphries, owner of Wattle Grove Speckle Park in Oberon, sold a Speckle Park bull for a record-breaking top price of $30,000 at his recent on-site sale. 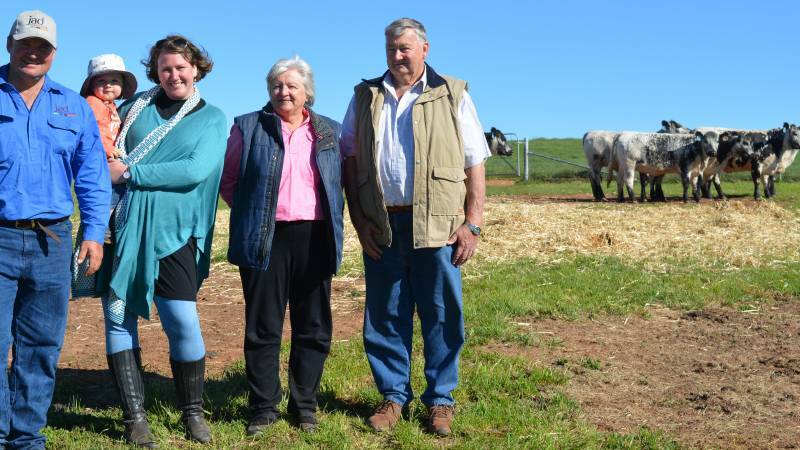 Justin, Amy and Mitchell Dickens with Helen and Richard Thompson, Palmers Island, who were the top bidders for the $5800 commercial Speckle Park PTIC heifers. 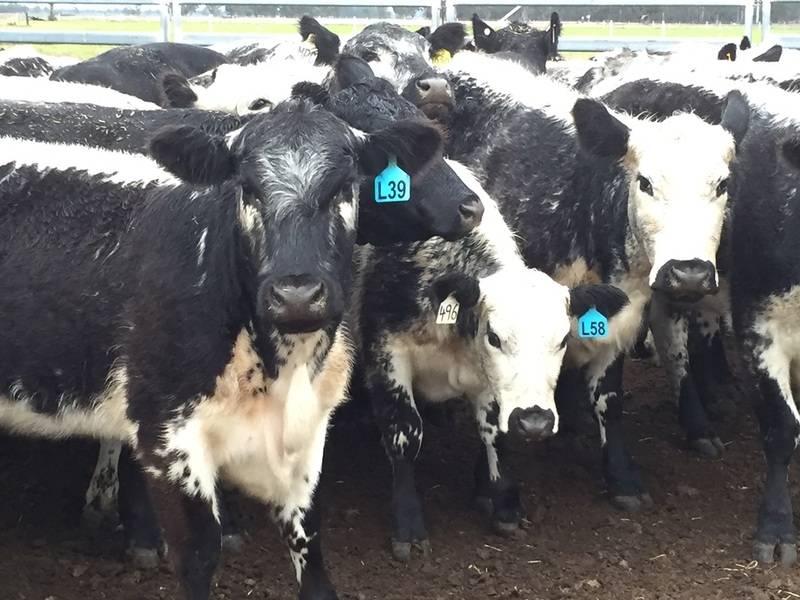 Meet the Australians behind the newest cattle breed in the world — Speckle Park. 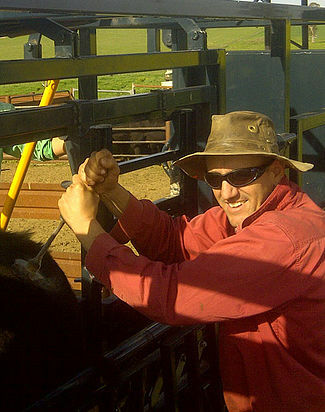 While it may have only been in the country for a decade, Speckle Park is starting to make some serious inroads in the beef industry.